Backyard bbq’s, the beach, lounging by the pool, sipping a cool drink in the warm weather. Yup, that’s what summer is is all about. Hanging with friends and family and chillin’, I mean literally keeping cool. I spend a lot of time in Scottsdale , Arizona where the heat is truly unbearable. There are misters and pools everywhere, but when it’s 112 degrees outside, there isn’t much to do except sit still and try to cool off. Yes, I do spend some time by the pool with a drink in hand and this year I have a new favorite, Michelob Ultra Light Cider. When you pop the top, the cool crisp scent of apples is amazing. 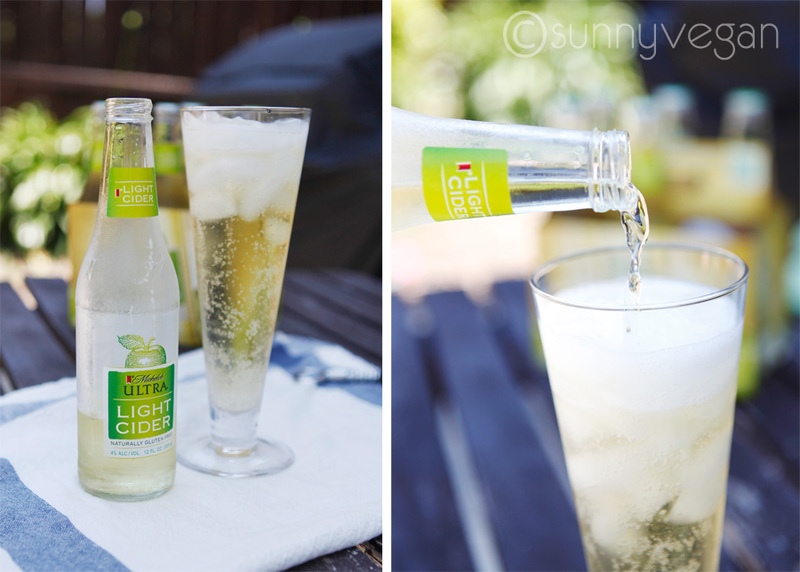 It offers such a pure clean taste made with all natural ingredients and sweetened with stevia, this is the perfect alternative to sticky sweet cocktails and heavy beer. While this may be the first cider Anheuser-Bush has made, they certainly took the time to get it just right. The color, crisp fresh taste, light sweetness and pretty package all had me at hello! 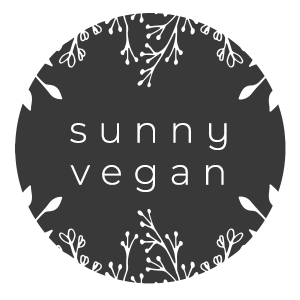 Adding to that, it’s naturally gluten-free and only 120 calories! Yup, this is my new summer drink of choice, feel free to bring some by this summer. For more information please visit the Michelob ULTRA Light Cider page on BlogHer.com and the Sponsor’s site. 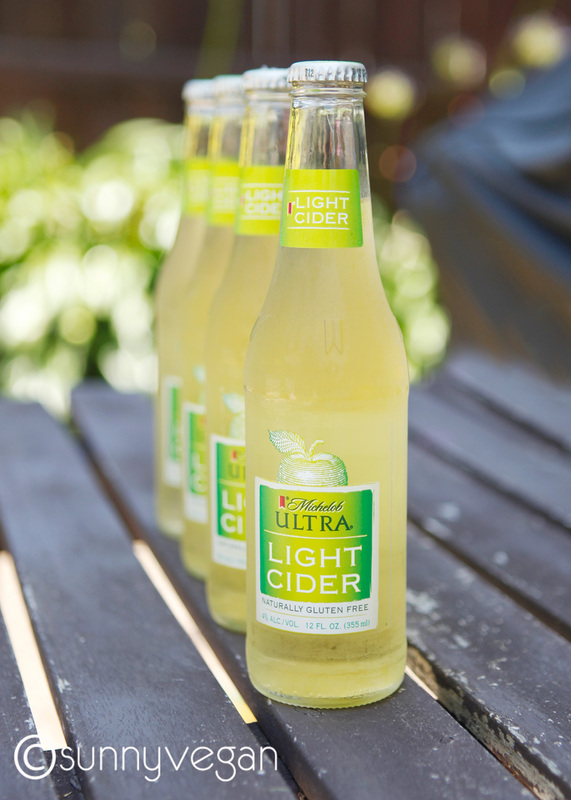 What favorite summer meal or activity to you think would go best with Michelob ULTRA Cider?